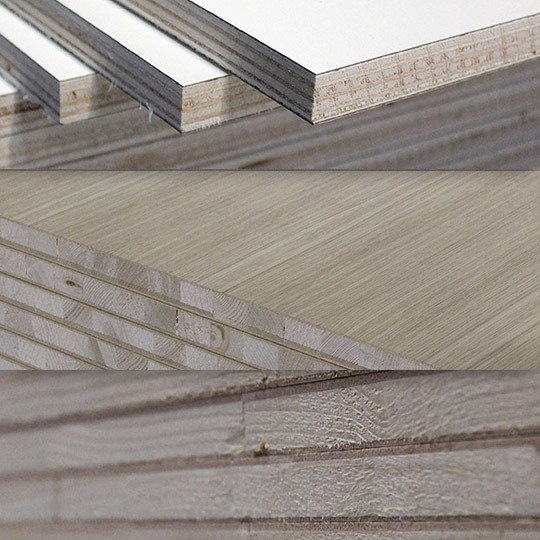 Since 1978 IPA Srl produces real wood plated panels. IPA Srl is a manufacturer of RAW BLOCKBOARD, HPL LAMINATED panels and REAL WOOD VENEERED BOARDS. The company was established back in 1978 and since then it has always been operating under the same ownership. 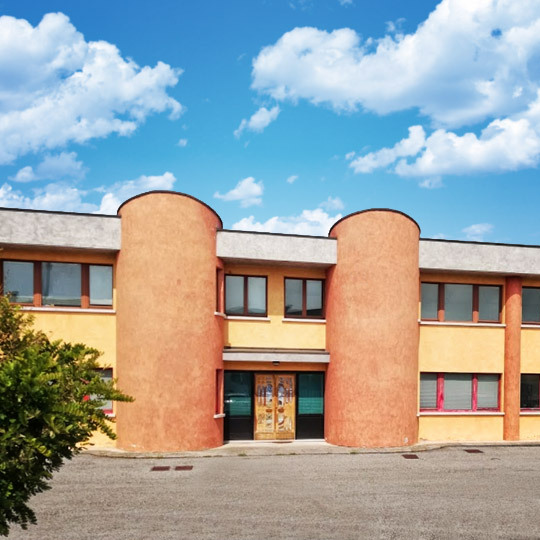 Our company headquarters and plant extend over an area of 23.000sqm in Northern Italy. To produce clean energy, in 2013 the Company installed a Solar Panel System. Raw Blockboards, Veneered Boards, HPL Panels. A Raw Blockboard is composed by a core made from spruce or poplar, coated by the mean of two or more layers of Rotary Cut Veneers of poplar or ceiba, or mdf/hdf. A veneered board is composed of a wooden panel (see the Products section), which is veneered on either one, or both sides, with a thin sheet of noble wood (the Veneer). A HPL board is coated with a High Pressure Laminate Sheet on both sides. Our panels typical application is in the Furniture Industry and Carpentry. IPA uses prestigious and common woods to veneer Blockboard, Plywood, MDF and Chipboard. 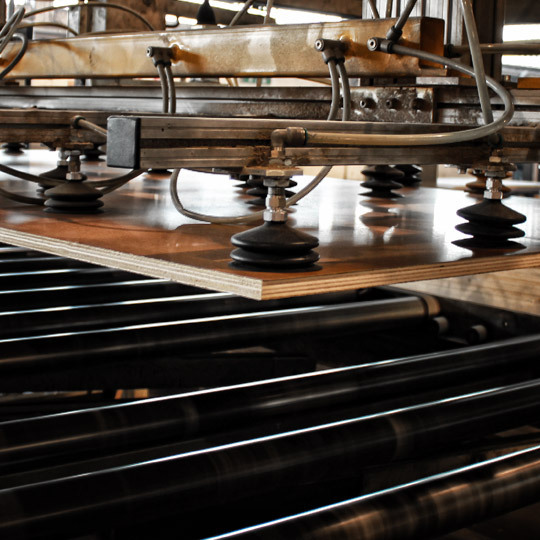 Our production is aimed at wood warehouses, furniture and doors manufacturers as well as at large carpentries. 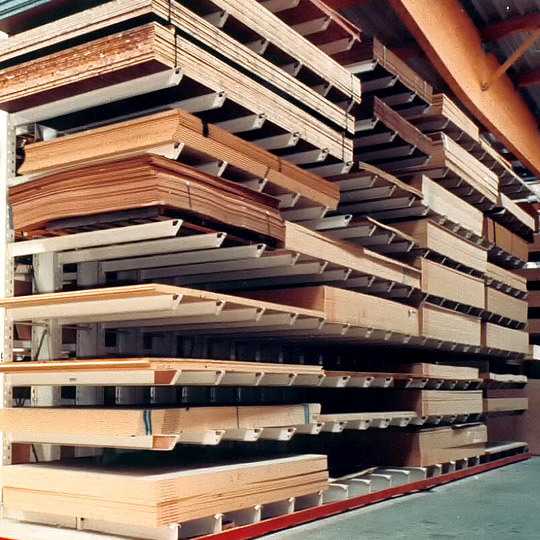 IPA supplies not only raw blockboards entirely manufactured in our plant, but also blockboard, plywood, MDF or chipboard veneered with a thin sheet of noble wood or HPL. The entire industrial production is carried out according to our customers’ specifications. 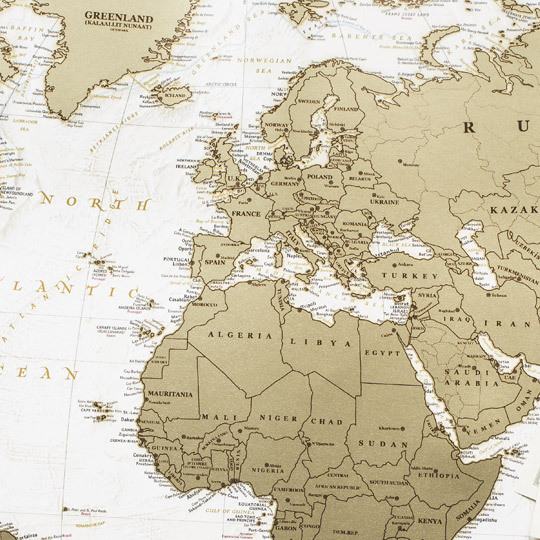 Every single cubic meter of the boards manufactured in our facility is made specifically for the client who orders it, which is why we keep our stock of ready-for-delivery boards in our warehouse to a minimum. This enables us to ensure complete customer satisfaction. After having been for forty years now in the business, IPA has strengthened its position and became a benchmark among Italian manufacturers. IPA believes that a big key to enhancing the quality of the services and products it provides is to invest in new technologies and human resources. Our suppliers have been chosen according to strict standards and usually continue working with our company for a long time. 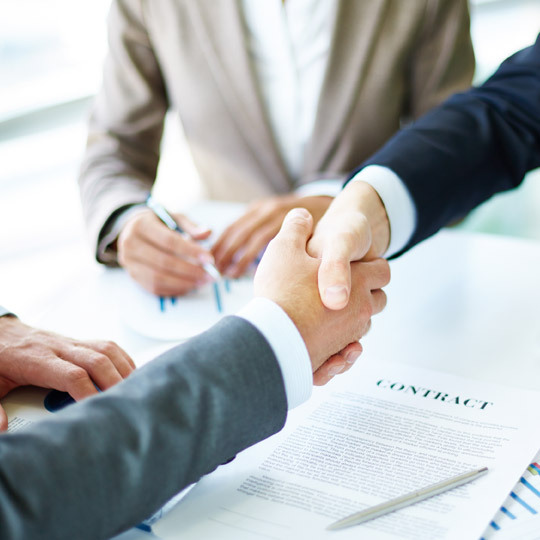 This collaboration with suppliers contributes to the expansion of our company and supports our reputation as a trustworthy and reliable partner.